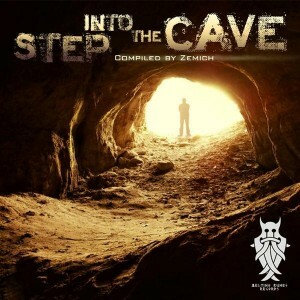 Step Into The Cave, the fourth release from Melting Runes Records, was compiled by label manager Zemich, who spent almost a year gathering material. This collection of tracks features both upcoming and long-established artists from around the dark progressive underworld. Dare you step into the cave? Mastered by Anti Logic Studio, Berlin. Cover artwork by KW-graphic design. MP3 Download | FLAC Download | WAV Download · Download count: 9,409. I could live in this cave quite comfortably. Sick – Rocking the Australian sounds in Texas! keep up the great tunes!